Anxiety—the nation’s No. 1 emotional problem—has become an epidemic. Twenty-eight million adults and children already suffer from severe anxiety and the numbers are soaring in today’s stressful, uncertain and changing society. At some point in their lives, one in four people will become paralyzed by panic attacks, phobias, avoidance behavior, worrying, compulsive behavior, unwanted thoughts or frightening body symptoms, such as chest pains and breathing difficulties. 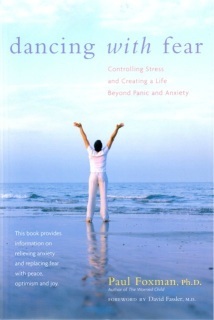 In this best-selling book, Dr. Foxman explains why and shows how to recover from anxiety. 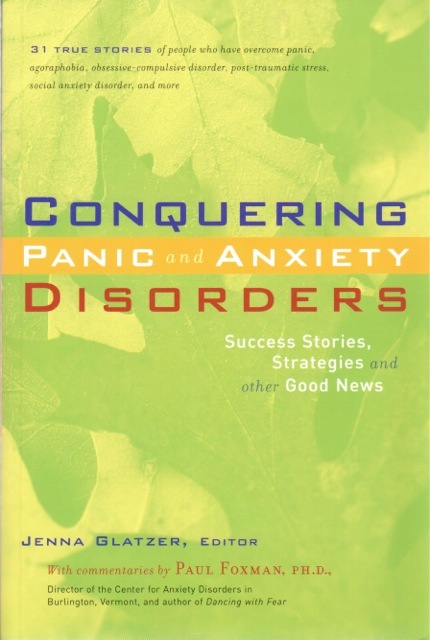 Written by an expert for all who have been affected by anxiety, as well as counselors, therapists and health care professionals who are called upon to treat anxiety disorders. 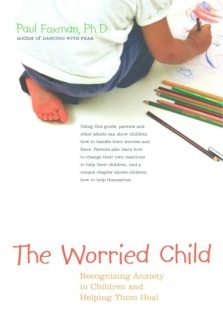 Did you know that the seeds of anxiety—the most common emotional disorder in the United States—are sown in childhood? Or that anxiety in children can cause sleep disturbance and stomach upset, school avoidance, learning problems, social relationship problems and many other difficulties? Drawing on over 30 years of professional practice and personal anxiety experiences that go back to his own childhood, Dr. Foxman has written a clear, well-documented and heartfelt book for adults who want to help. 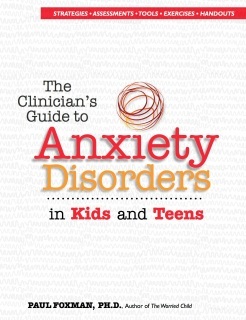 Part I discusses normal anxiety, anxiety disorders and the personality traits of anxious children. Part II addresses the role of parents, schools and society in contributing to children’s anxiety. Additional chapters discuss the impact of terrorism, war and the media. Part III gives sources of help: psychotherapy, medication, self-help and alternative and complementary therapies. This book has answers to your questions, including concrete suggestions and guidance for parents. An appendix provides ideas for teachers and school administrators, and a special chapter for young people discusses how they can help themselves. “The Worried Child” was named a Nautilus Book Award Finalist and has sold more than 40,000 copies to date. 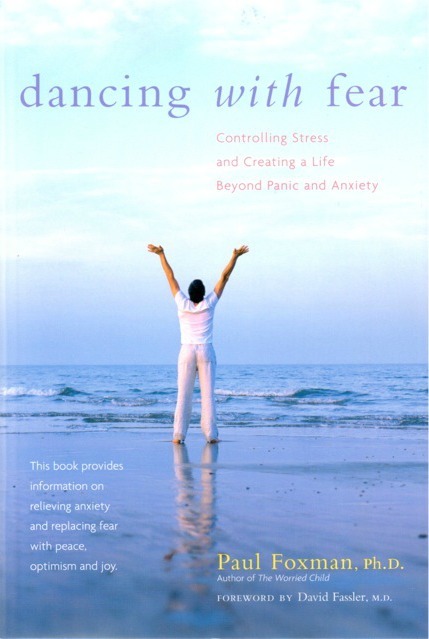 International anxiety expert and bestselling author Paul Foxman, Ph.D., utilizes his four decades of clinical experience to make the most comprehensive, hands-on guidebook available. 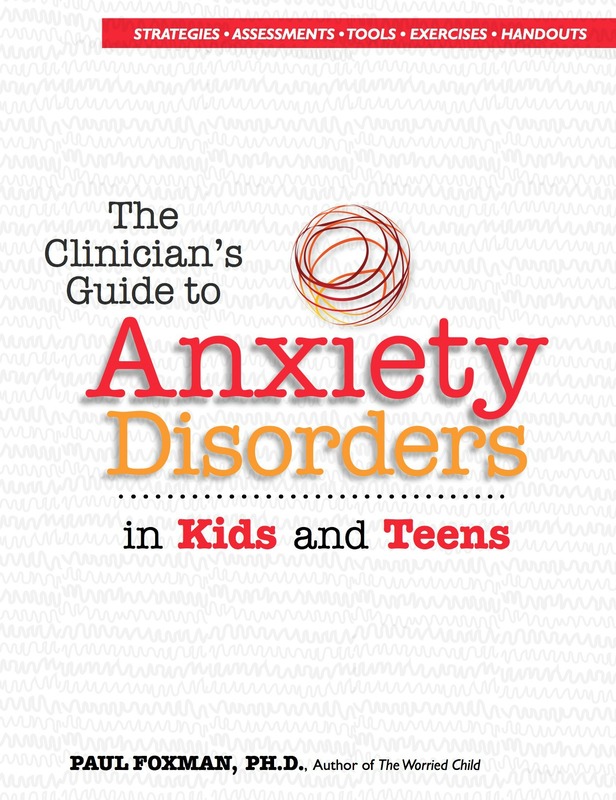 This resource provides all the tools needed to assess and treat even the most severe cases of anxiety in today’s generation. Their stories offer invaluable tips and techniques while presenting the theme, “If they can do it, so can I.” Following each success story, you will find an expert commentary by Dr. Foxman. He explains the techniques used to overcome anxiety in each case and adds insight and recovery suggestions for readers with similar anxiety conditions. He reviews the relevant disorder and recovery process, then explains the techniques used and how others can apply those techniques to similar situations. Combining inspiration with practical insight, this highly accessible book offers much-needed encouragement for those seeking to break the bonds of fear and embrace life again. This six-hour recorded program begins with a blueprint for how, why and when anxiety develops in children and adolescents. Anxiety specialist Dr. Paul Foxman then provides practical treatment strategies that can be applied immediately by health care and education professionals in their various settings. Seven key anxiety disorders are addressed with case examples: separation anxiety disorder, panic disorder, overanxious disorder, obsessive-compulsive disorder, social anxiety disorder, phobias and post-traumatic stress disorder. Some co-occurring disorders (e.g. behavior problems, medical conditions, depression, ADHD, learning disabilities, selective mutism) are also briefly discussed. The emphasis is on creative interventions involving insight-oriented, cognitive-behavioral, biological, mindfulness, expressive arts and family systems approaches. While available to everyone, this audio program is intended primarily for therapists, counselors and health care professionals. Each set comes installed with a program manual and continuing education instructions and test. 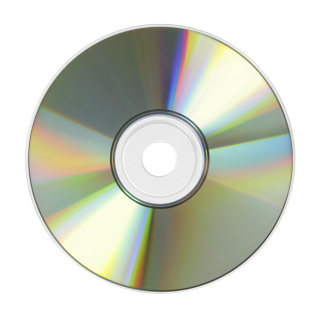 While available to everyone, this DVD program is intended primarily for therapists, counselors and health care professionals. Each set comes installed with a program manual and continuing education instructions and test. This 30-minute audio recording narrated by Dr. Paul Foxman contains an introduction to meditation, as well as guided instructions for four different meditations: Relaxation Response, Becoming Fully Present, Deep Peace and Inner Journey. One of the meditations—Relaxation Response—is a research-proven practice with multiple medical and psychological benefits. Listeners are encouraged to practice at least one of these meditations on a regular basis to gain the full effect and benefits.